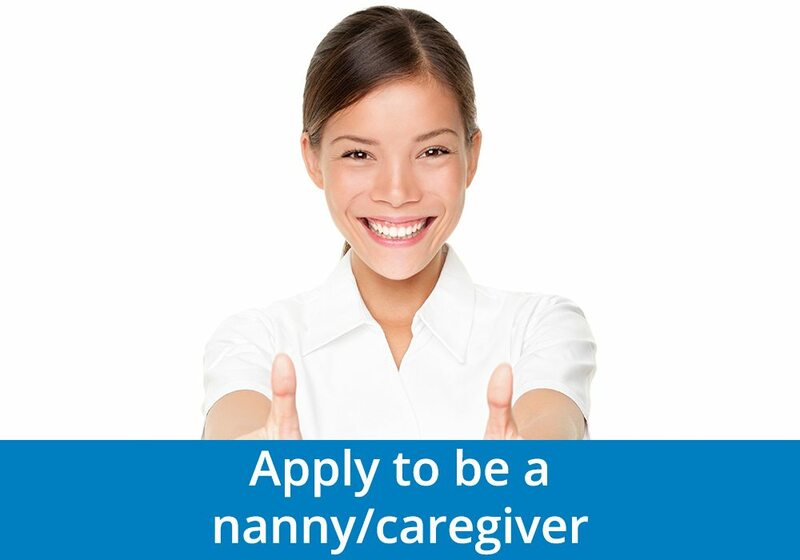 find their perfect nanny or caregiver. 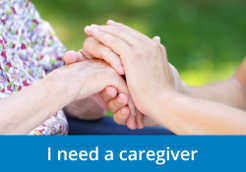 our Nanny Agency / Caregiver Agency can help you out. 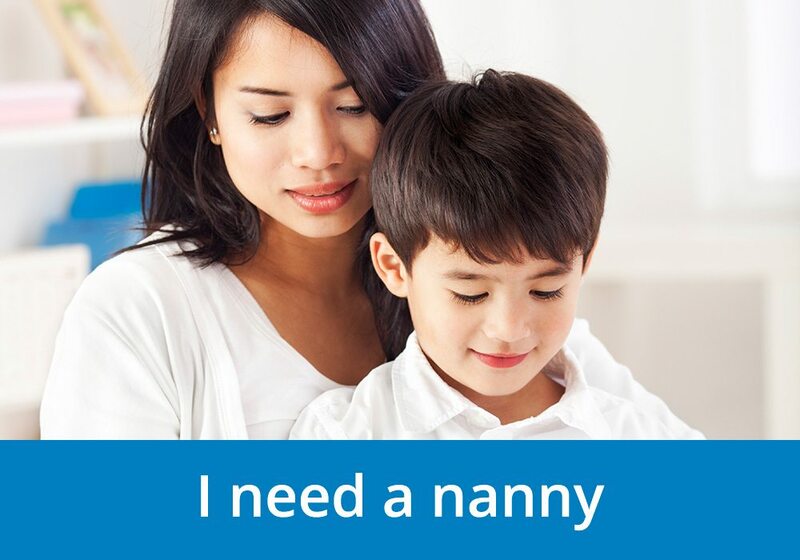 Our nanny agency has a strong track record of helping families in Canada find the best possible nanny or caregiver to take care of their children and loved ones. To ensure a simple hiring process for our clients, Nannies Inc. only shows profiles of the very best candidates. These candidate must meet the unique preferences of our clients and their household. We pride ourselves in the devotion, individualized service, and customer satisfaction you’ll come to love when working with us. Don’t go through this complicated process alone, let us use our experience in the industry to get you the best match. Whether you are looking for nanny services or caregiver services, our nanny agency and caregiver agency will work with you every step of the way. We are a proudly Canadian company providing nanny services in Ontario (Toronto, Mississauga, Vaughan, Aurora, Ottawa, Pickering, Ajax, Georgina, and Whitby, Richmond Hill), Alberta (Edmonton, Calgary) and British Columbia (Vancouver, Victoria, and Surrey). For each client we work to find a nanny or caregiver who is a great fit with the children or elderly they are going to be interacting with. The key to a great nanny or caregiver, is to ensure they are reliable, trustworthy, and qualified to handle your unique household situation. We go through a strict process before introducing you to our nannies or caregiver. Each applicant is individually interviewed and per-screened by our staff beforehand. Our nanny agency has created a simple system to ensure our clients get the professional nanny or caregiver they deserve. Dealing with immigration and sponsorship can be complicated, so don’t take on the task alone. We are partnered with a fully licensed immigration advisory & consulting company which helps us handle hundreds of cases each year. Using a team of immigration professionals can increase your chances of being successfully accepted into Canada by ensuring you have all the required documentation. Each immigration consultant that we work with are members in good standing with the Immigration Consultants of Canada Regulatory Council (ICCRC). 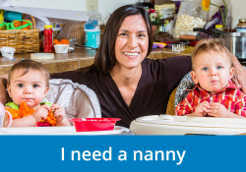 Our nanny agency / caregiver agency has, for the last decade, been one of the most popular nanny agencies in Canada. Let a trustworthy and reputable company company handle your case. Go with a premiere nanny agency to help you get the nanny services or caregiver services you are searching for. The day to day activities that come with being a full time worker while also maintaining a healthy household can be tolling on parents. Hiring a full time, live in nanny is an easy way to give parents extra time to spend with their loved ones, instead of doing tedious chores. Our nanny agency / caregiver agency has helped families across Canada find a quality nanny to take of their children and household. Our unique process for matching families and nannies also makes sure that applicants have all the necessary skills to care for the ages and number of children you have. While life expectancy have risen significantly over the last few decades, it has created a huge demand in the need for full time elderly care. Once older individuals begin to lose the skills to function on their own, they can benefit greatly from hiring a live in caregiver. 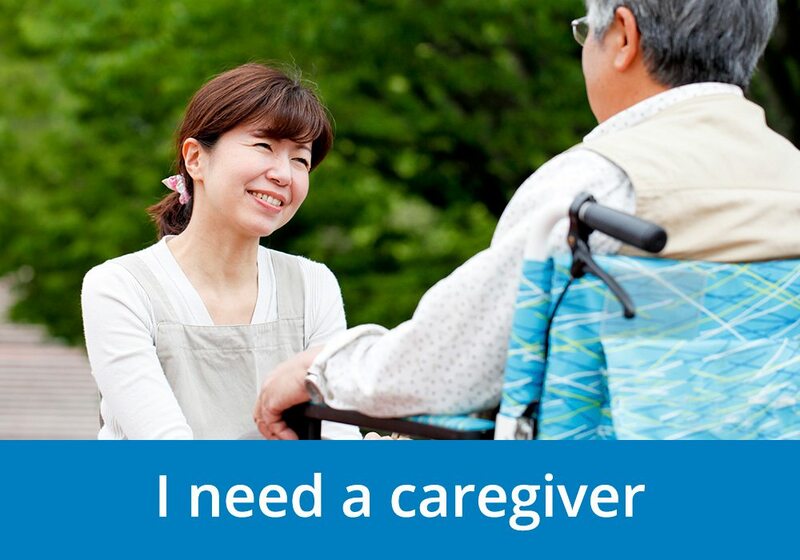 A live in caregiver can help elderly retain parts of their independence without having to be a burden on their family. Also without needing to live in an assisted living home. Our caregiver services help to create a stable and productive schedule for individuals and create a more pleasant lifestyle. Our nanny agency / caregiver agency has a unique process of matching elderly persons with caregivers helps to ensure that the applicant is professional, trustworthy, and fully qualified to support your loved ones in their time of need. LMIA submission: Our nanny agency / caregiver agency helps applicants complete and submit the application and supporting documents to the proper government offices. Application Submissions: Helping applicants apply for work permits and student visas, to gain temporary status in Canada. Renewal Services: Providing assistance for the renewal of the employment contract. A successful immigration process begins with a company who properly understands the legal landscape. The nanny agency / caregiver agency at Nannies Inc. are responsible, reliable, and dedicated to helping our clients above all us.